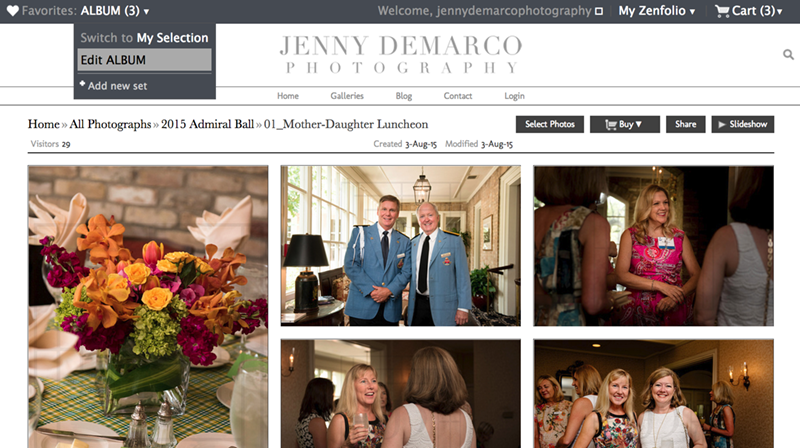 Here are the directions for how to select a group of favorite images and send them to Jenny DeMarco Photography. 1. 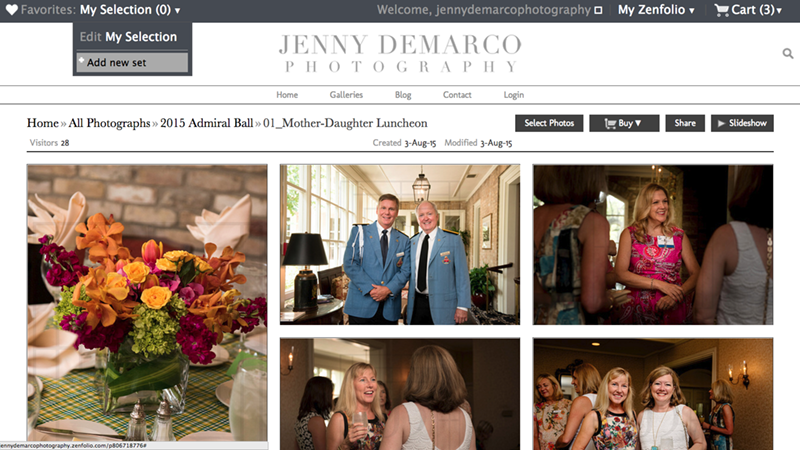 Click here to find your gallery and log on. 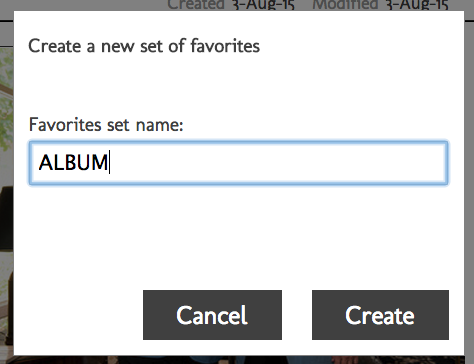 – Click on the drop down arrow and “Add a new set”. 4. 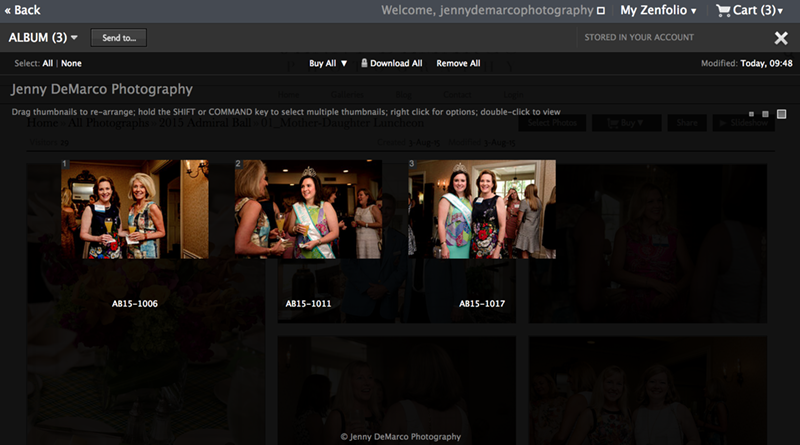 You can now go through your galleries and add photos to your Album set of favorites by clicking on the little heart icon on the upper left hand corner of each photo. 5. 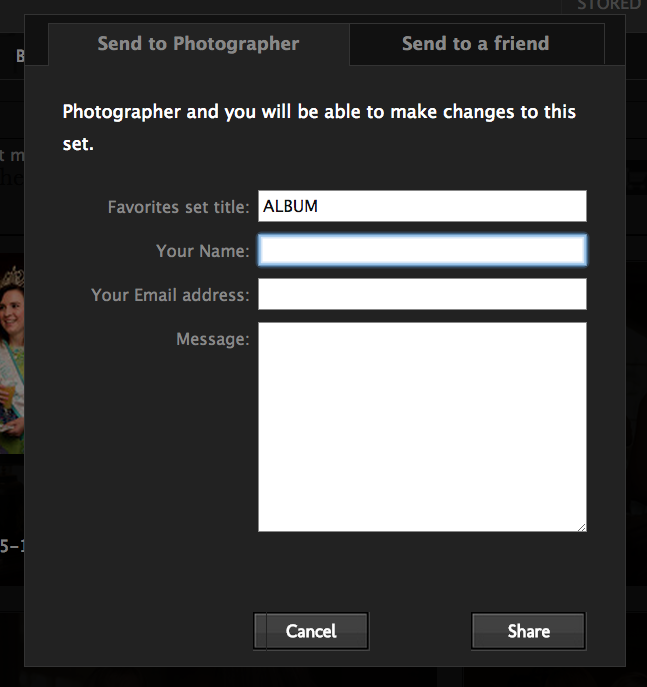 Once you are done selecting your favorite images, click on the grey box on the upper left to edit your Album selection. 6. You can make any changes here if you decide you want to remove any photos from this selection. 7. 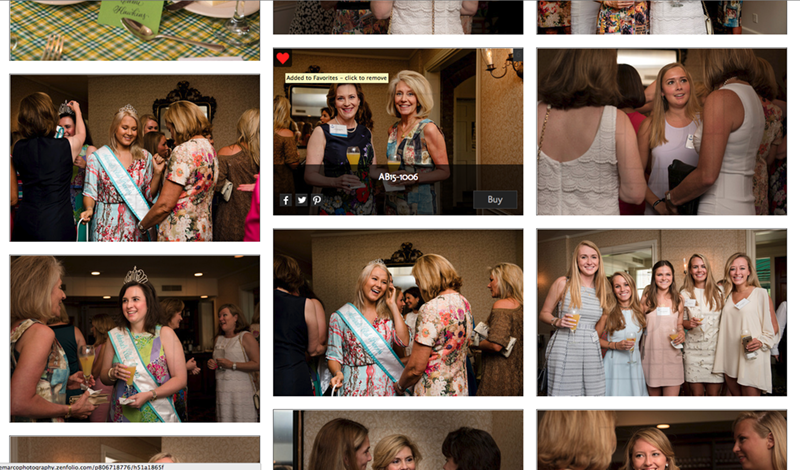 Click on ‘Send to…’ button on the upper left. 9. Enter your name and email address and any message you want to send me. We will be in touch shortly to confirm that we have received your selection and begin putting together your album.